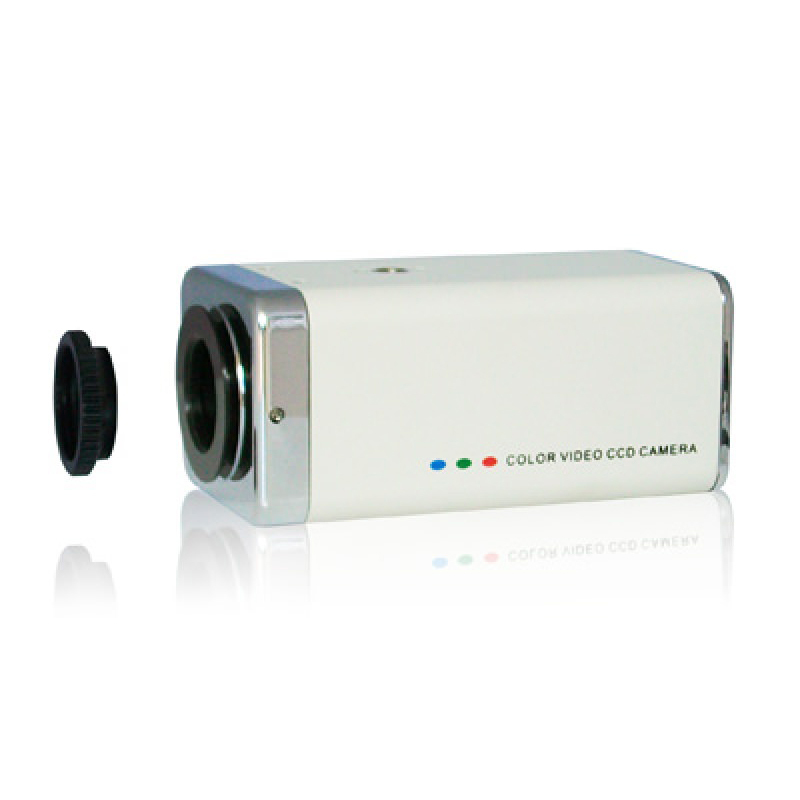 This Pro-Grade camera features a Sony 1/3″ Super HAD CCD with 420 TV lines of Resolution and a 0.5 LUX rating. 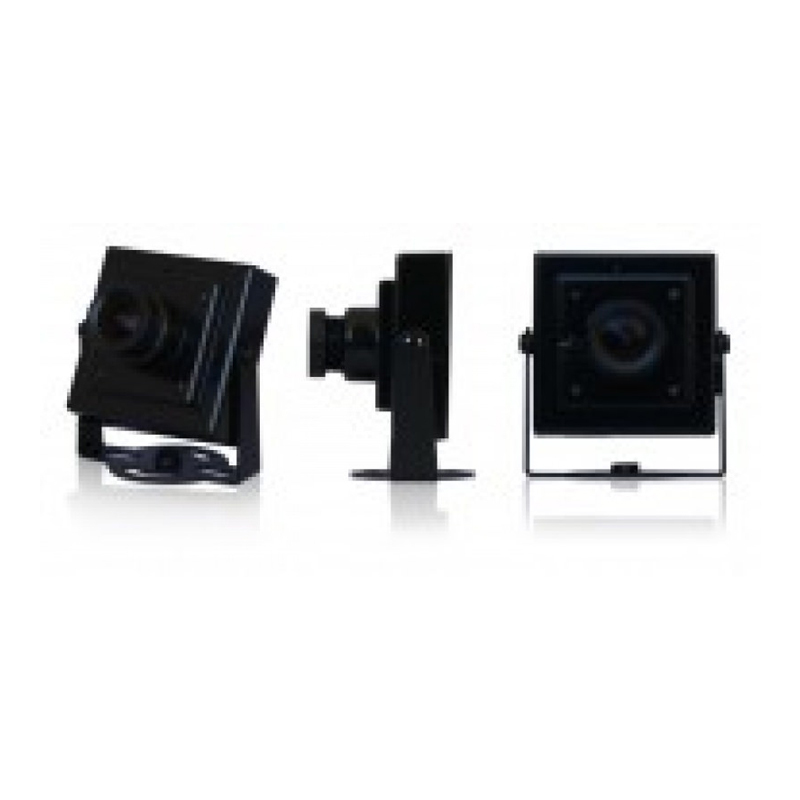 It features a strong, well built metal case plus, it uses a top-quality Sony chipset. 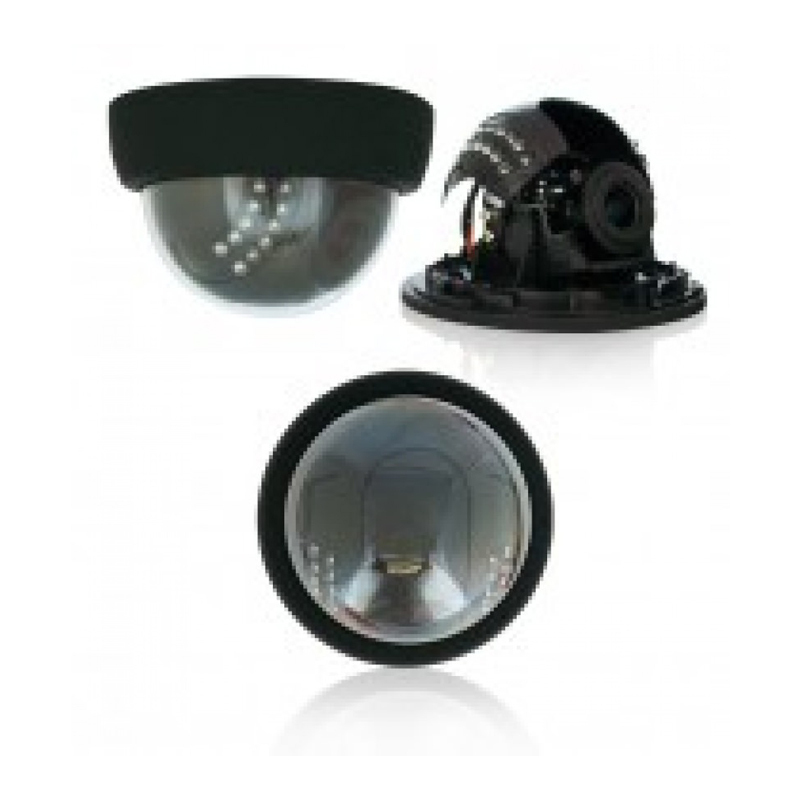 Suitable for large coverage areas or commercial applications where an adjustable lens is required . 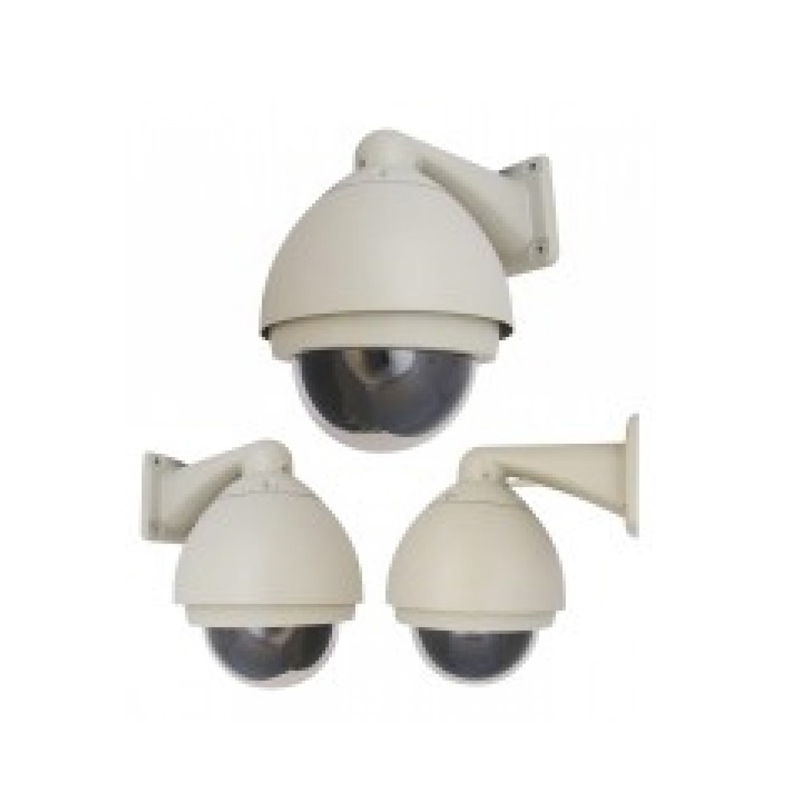 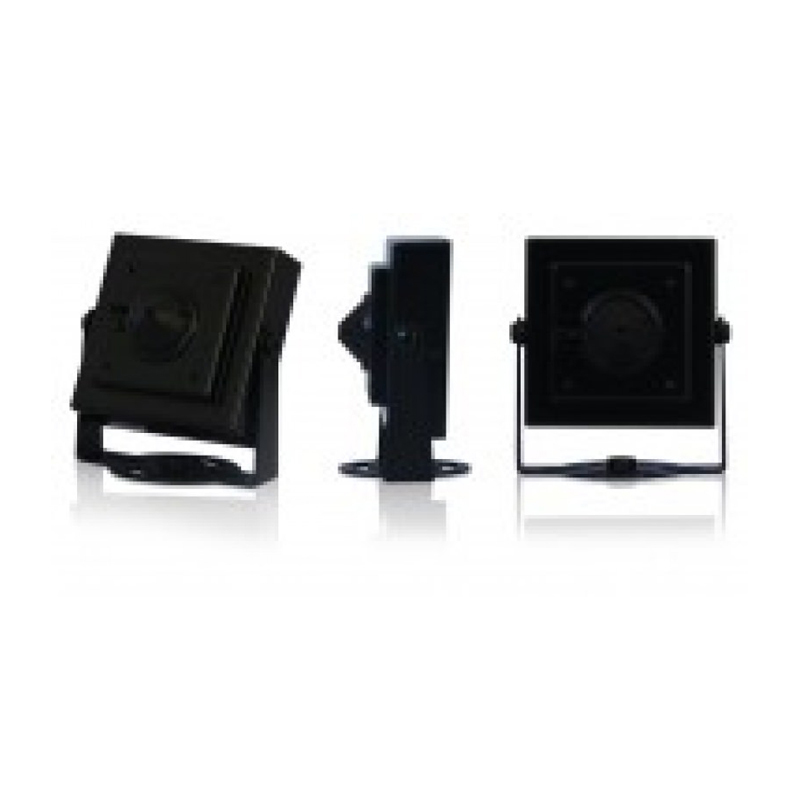 Combine the PS-BO6400 with our weatherproof CCTV camera housing for outdoor/industrial uses.